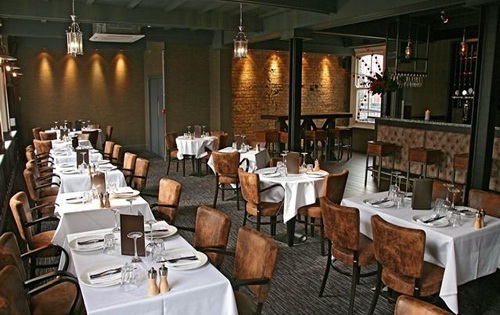 Brasa is a beautifully designed first floor restaurant that overlooks the hustle and bustle of Fulham Broadway, and is part of the exclusive Broadway House members’ club. Having been opened for two years, the restaurant is able to accommodate approximately 80 people, with up to 150 for buffets or canapé parties. 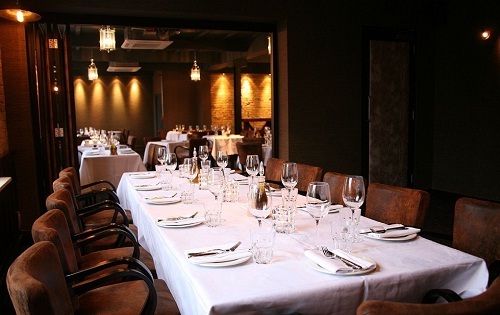 There is also a private dining room which offers the chance to create an intimate atmosphere for your celebration or meeting and can seat up to 24 people. 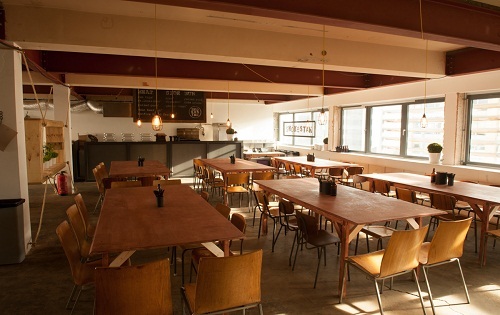 Available for hire, the venue is perfect for functions, receptions, meetings, parties as well as launches. From weddings to parties, to private functions, The Hop Farm Family Park has proven to be one of the most ideal place to host your event.